All the world's a stage...or a set. Shakespeare is one of the best-known writers of all time, but what often stops us from appreciating his works is that we treat them like other literature. Ever tried reading Shakespeare and couldn't get into it? Well, that's because his works were meant to be seen, not read. 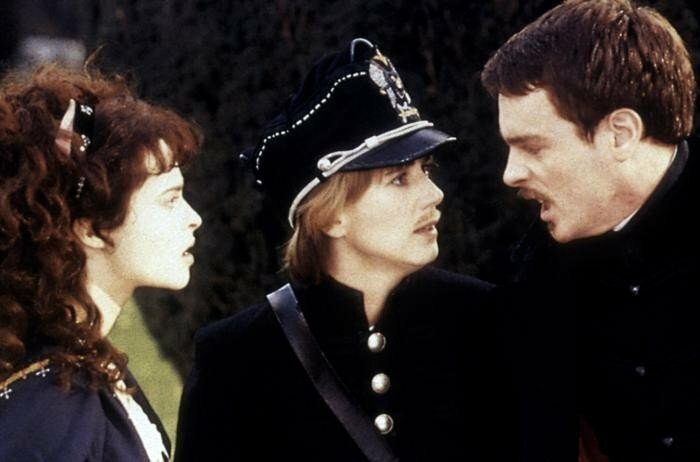 For a far more enjoyable idea of the bard's works, here are the 10 best film versions you can find of Shakespeare's best plays. 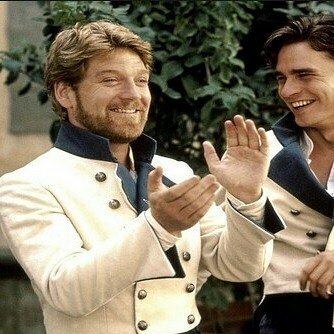 Of course, there are flaws with every production, but the success of a "Much Ado About Nothing" production largely relies on the relationship established between Beatrice and Benedick. Kenneth Branagh and Emma Thompson are both quick, witty, stubborn, and yet vulnerable in all the right places, making this version one of the most lively and entertaining. I didn't like "Julius Caesar" until I saw this version. Ben Whishaw is the perfectly tragic Brutus, loyal, analytical, and full of so much integrity it practically hurts. Michelle Fairley as Cassius gave new depth to the character beyond the typical scheming. And David Morrissey as Antony brings a new kind of fire and Slytherin-esque cunning often unseen in the character. Plus, the production value is insane. While we're talking about production value, we can't leave out this production. The transformation into the Forest of Arden is altogether one of the most magical moments I've witnessed in a theatre production, filmed or live. 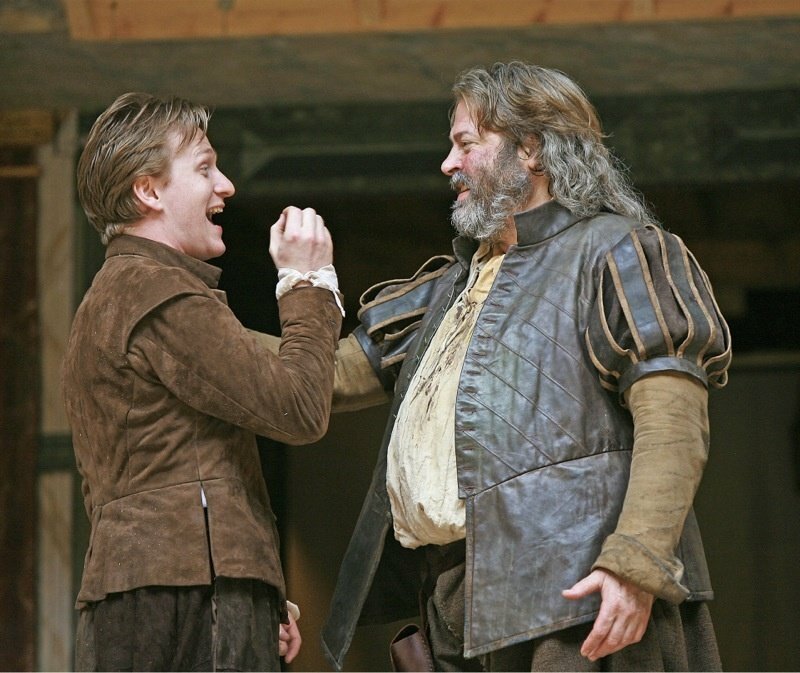 This production of "Henry V" perfectly balances between Hal's character and Falstaff's with the comedy and drama of both. The actors are also so well-trained with the language you could understand every word, even if you had never seen or read Shakespeare. 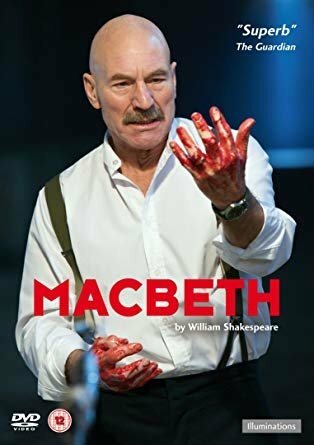 "Macbeth," one of Shakespeare's darkest works, is brought to life in this Patrick Steward-headed adaptation set during WWII. The acting is phenomenal and every word jumps off the screen. 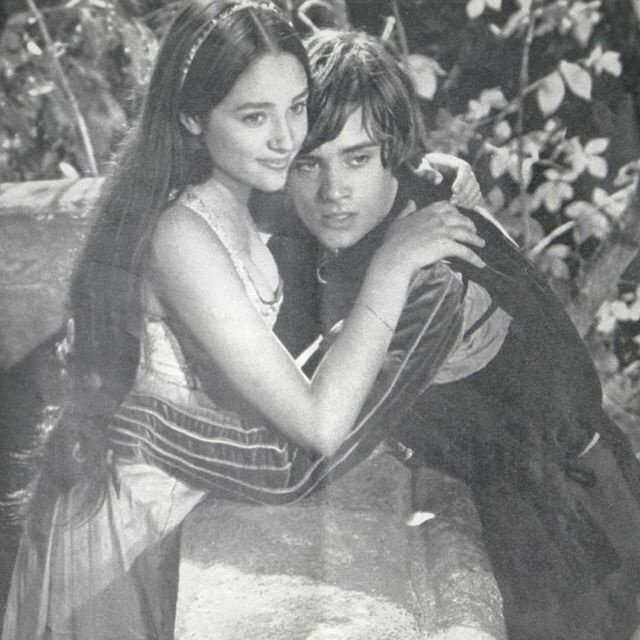 The heart of "Romeo and Juliet" lies in the romance between its title characters and how tragic their ending is. This version's stars are perfectly sweet and genuine, which makes their untimely deaths absolutely heart wrenching. 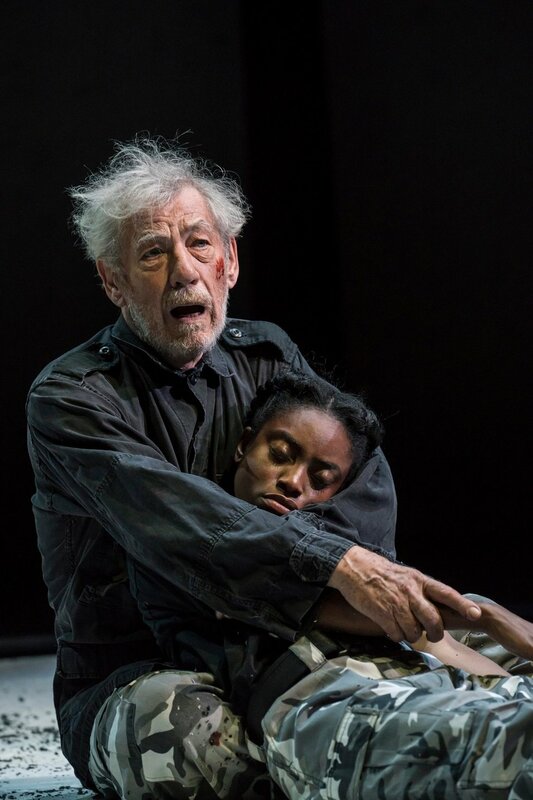 This version of "King Lear," featuring Ian McKellen in the title role, is likely McKellan's swan song onstage. His King Lear is nuanced, handling all the brokenness he needs to. The rest of the cast is also incredibly strong. 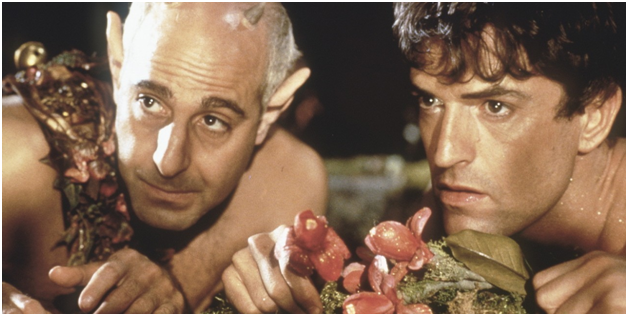 "A Midsummer Night's Dream" is a trickier play to get a good adaptation of. There aren't any versions I'm wholly satisfied with. But this one is probably the best. Even if you dislike certain aspects of it, it handles pacing and language well. This version of "Twelfth Night" was the first Shakespeare play I ever saw, and it still remains one of my favorites. Helena Bonham Carter in particular is highly underrated as a Shakespearean actress, but the whole cast manages to capture both the comedic and more moving parts of this play. "Hamlet" is one of the most widely-adapted Shakespeare plays, so there's plenty of options to choose from here. 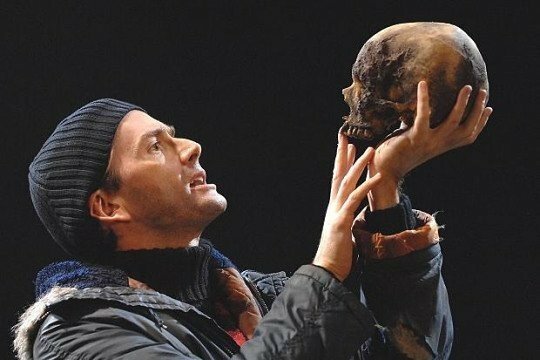 It's hard to explain exactly why I prefer David Tennant in the title role, other than that Hamlet is one of the most psychologically complex roles out there, and I can see all of it on Tennant's face, or hear it in his voice. Patrick Stewart as Claudius/Ghost provides an ambiguous sort of evil presence to the play. And the production design and contemporary setting of the play breaks down barriers between the audience and viewer, allowing us to really get lost in all the madness of Elsinore.